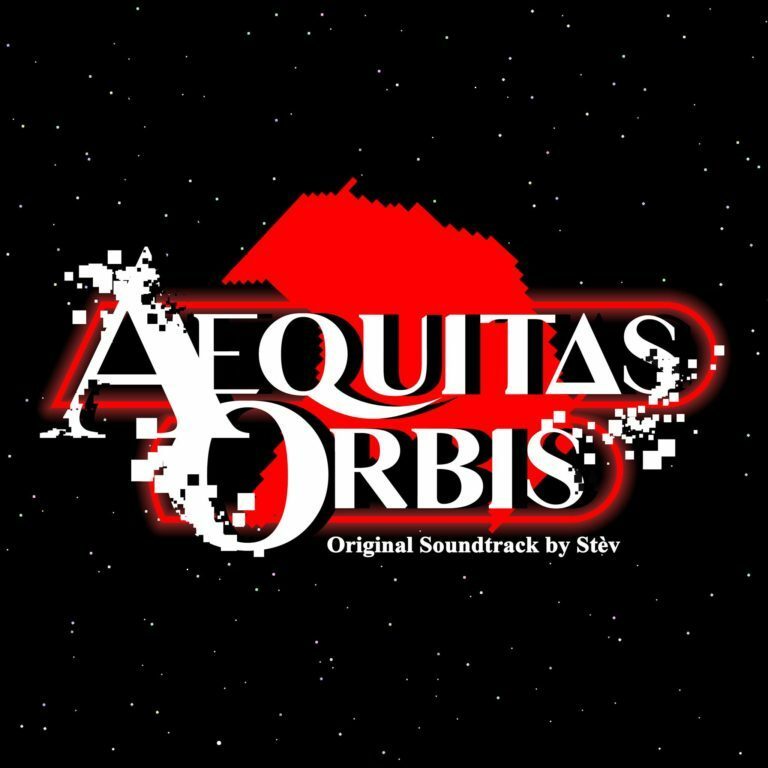 The original sound track included in Aequitas Orbis is created by Stèv (Stefano Fagnani)[stefanostev.com] as are the sound effects. You can listen to and buy this amazing album in high quality format on his bandcamp page[stefanostev.bandcamp.com]. The album cover, like many of the game graphical assets, are the great work of RaphaEl (Raffaele Paolucci)[www.facebook.com]. Stay tuned for more updates and release notes!